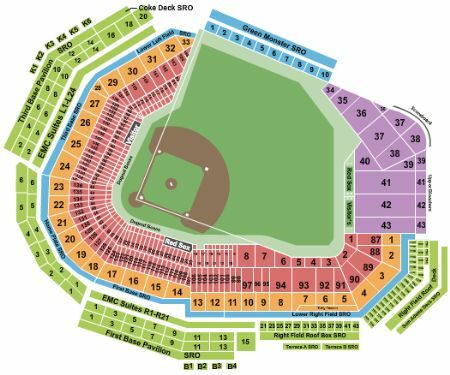 Boston Red Sox vs. Toronto Blue Jays Tickets - 7/18/2019 - Fenway Park in Boston at Stub.com! ADA accessible these tickets allow for wheelchair access if needed. Chairs are provided for non-wheelchair customers. Tickets will be ready for delivery by Jul 14, 2019.